Poison frontman Bret Michaels has found his next television project, as he’s signed on to host the new Travel Channel Series ‘Rock My RV,’ which starts production in November. 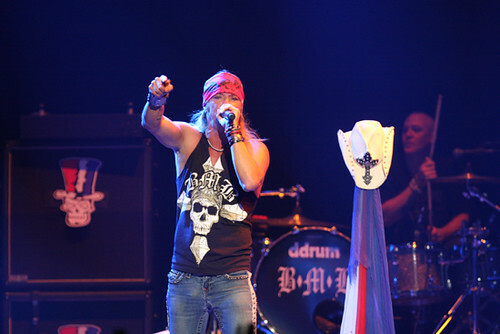 Bret Michaels will share his longtime love of RVs on Travel Channel’s new show. Photo by Eva Rinaldi. Michaels has a longtime love for RVs, and the Travel Channel is allowing him to join a skilled team of designers and fabricators in turning average, ordinary RVs into outrageous, badass mobile mansions. The series is scheduled to premiere on Travel Channel next year.